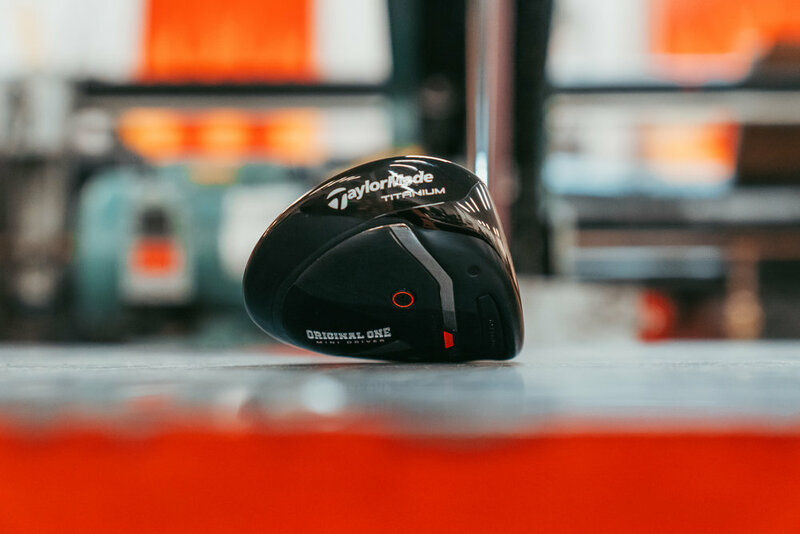 Celebrating Company’s 40th Anniversary, TaylorMade Golf Company Introduces Original One Mini Driver – "The Home of Organic Golf Reviews"
Like its predecessors, the Original One Mini Driver is targeted at golfers of all skill levels. 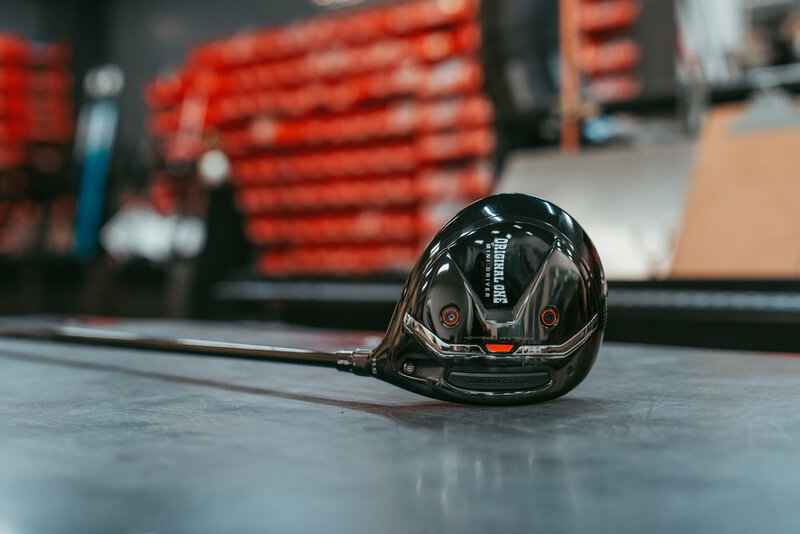 It has been engineered to provide an option off the tee that delivers the accuracy and control of a fairway wood but with more distance and forgiveness. Faster swing speed players may additionally benefit from ease of use off the turf with Original One Mini Drivers’ combination of a medium face depth with ultra-low centre of gravity location for extreme distance and excellent playability from fairway lies. 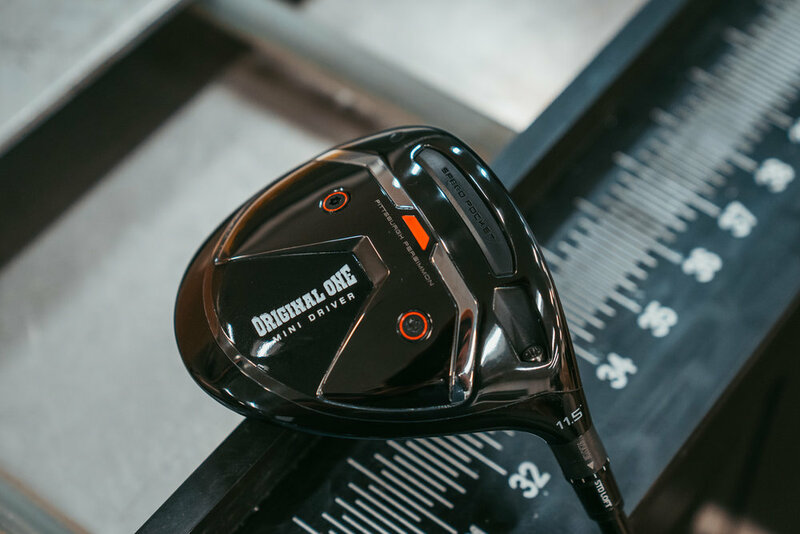 Available for preorder starting today, April 16 and at retail beginning May 1, the Original One Mini Driver ($499.99 CAD) will be offered in 11.5° or 13.5° lofts and come equipped with Mitsubishi’s Diamana F Limited shafts in 55g (R), 65g (S) or 75g (X) flexes at 43.75” at a D3 swing weight. The stock grip is Golf Pride MCC Decade grips in black & blood orange. 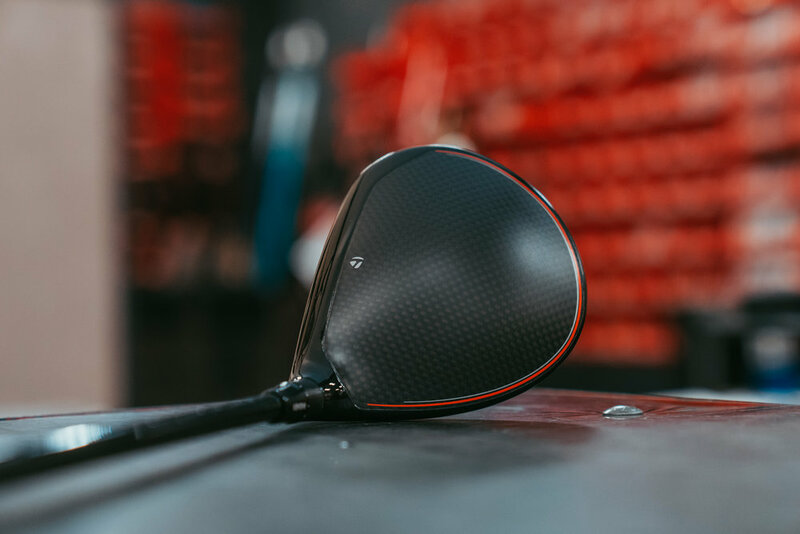 The Original One Mini Driver will also be available through TaylorMade’s custom program, allowing for numerous additional custom shaft and grip options.